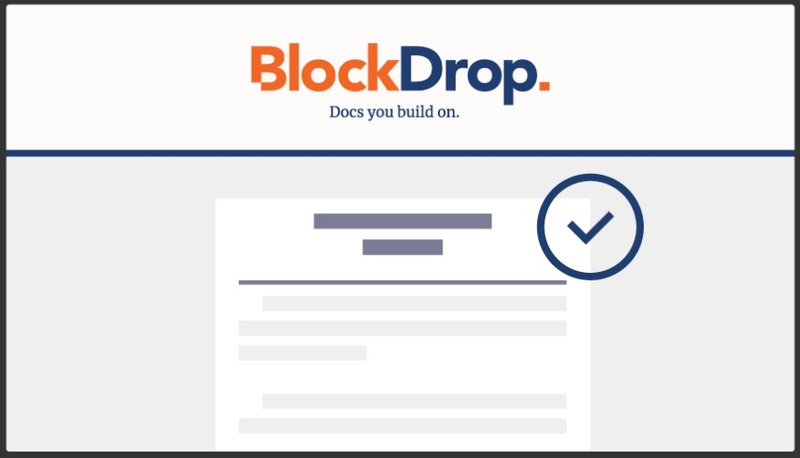 “The BlockDrop platform provides our Legal Community with the tools and technology needed to navigate compliance & regulatory requirements.” Says Gerard Dache, Global President of the Government Blockchain Association. 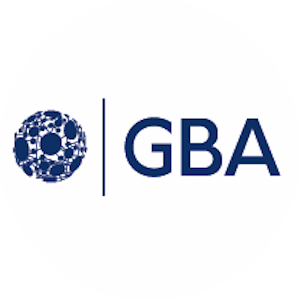 BlockDrop is one of the first Legal Advisory Services that the GBA is promoting. To be considered for inclusion in this directory (or any GBA Directory) submit a request on our website.